Thanks to generous donations from Toys for Tots, Five Below, Cradles to Crayons and other ECP partners we were able to give our Power to Parent families a brighter holiday this year. Due to their hard work and consistent participation in our programs, students were able to skip the store lines and 2-day-shipping to get gifts for their children and families at our annual Holiday Gift Giveaway. 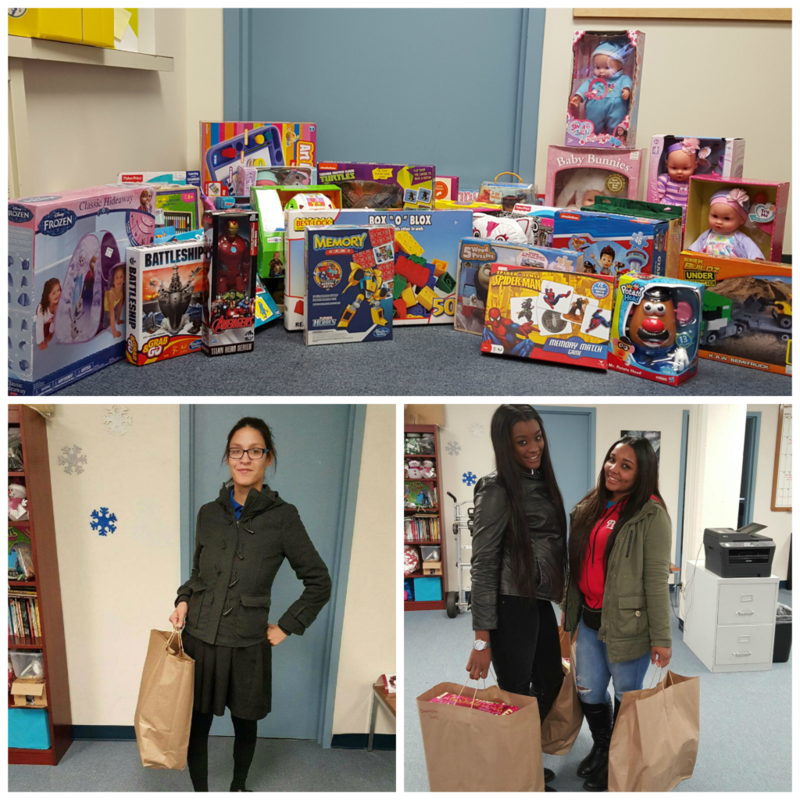 A special thanks to ECP staff, supporters and volunteers; their dedication and hard work is giving families a happier holiday this year. To learn about how you can support ECP programs, please visit our Support Us page or contact us at 215-496-9780 or info@ecparenting.org.